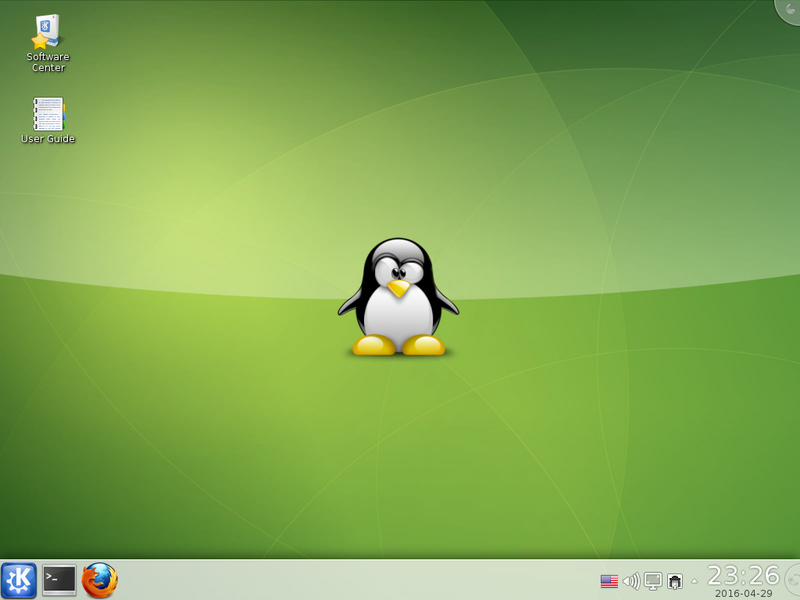 In an an attempt to learn and test different Linux distributions and see what people might like. Today I'm testing Slax. 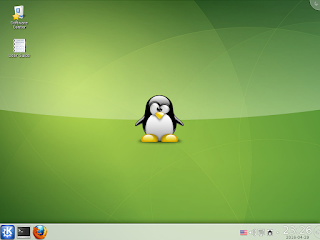 Slax is a modern, portable, small and fast Linux operating system. Slax boots from USB mass storage devices such as Flash Drive keys as well as from regular hard drives and CD/DVD discs. 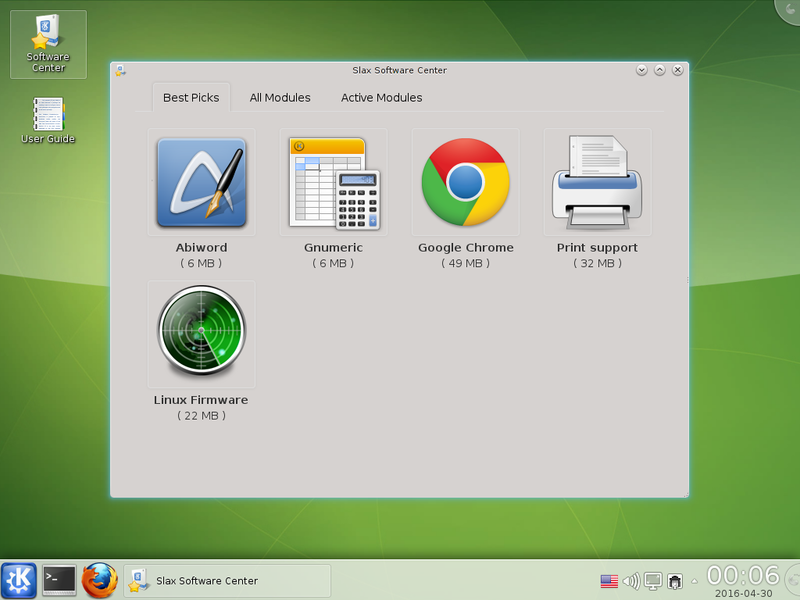 Slax provides KDE4 desktop environment already preconfigured for the most common tasks. Slax has zram support activated by default, which is a new technology for automatic RAM compression. Thanks to it, Slax runs on computers with as low as 48MB of RAM (in text mode). You can put Slax on wide range of different filesystems, including EXT (ext2,ext3,ext4), btrfs, and even FAT and NTFS. When I installed it it seemed pretty easy to get going. Its been a while since i used KDE but the menus were simple. I went to the Slax Software Center and saw 5 icons. Abiword, Gnumeric, Chrome, Printer Support, Linux Firmware. I went to the ALL tab and I didn't see anything so maybe something will show up later. After I checked it out I installed the printer support. The download was fast and the program lead me through the process. My printer was a Officejet Pro 8620 and that's not the Officejet Pro driver it installed. Hopefully it will work out. So I will continue to use Slax and see how good it is. 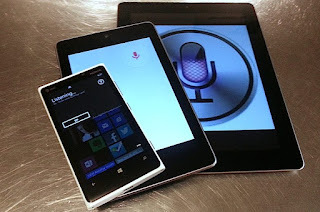 Its a small system and could work on older systems. I have tried out slax and its an ok system I think I'm still more of a Mint, Debian and Ubuntu guy. It seemed too kiddie looking for me to deal with but its functioned well.